Welcome to the UK Snooker Awards, a national project aimed at kick starting snooker at grassroots level. 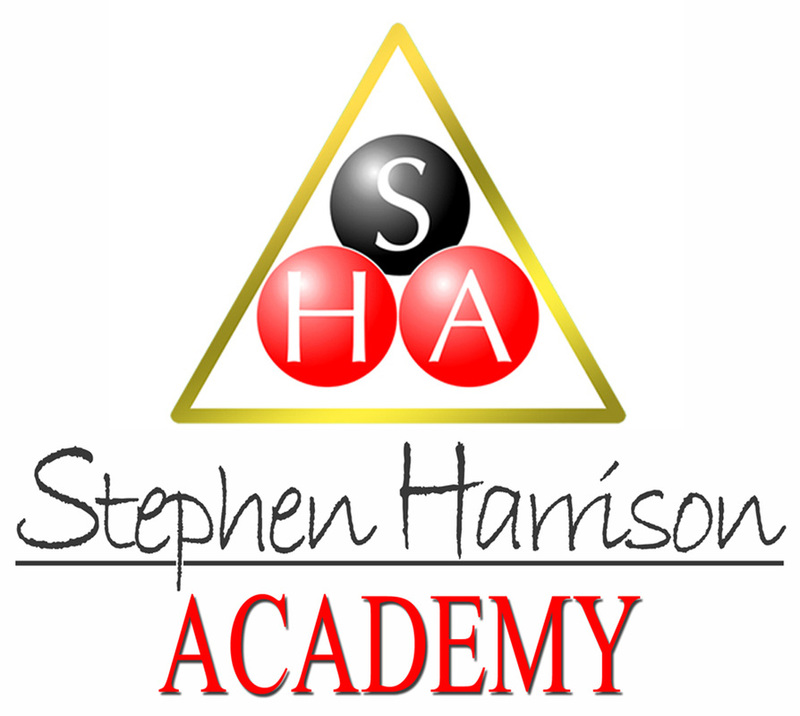 The UK Snooker Awards can help you transform your snooker club into a high profit, vibrant snooker academy, by becoming a training centre for our accredited snooker course. 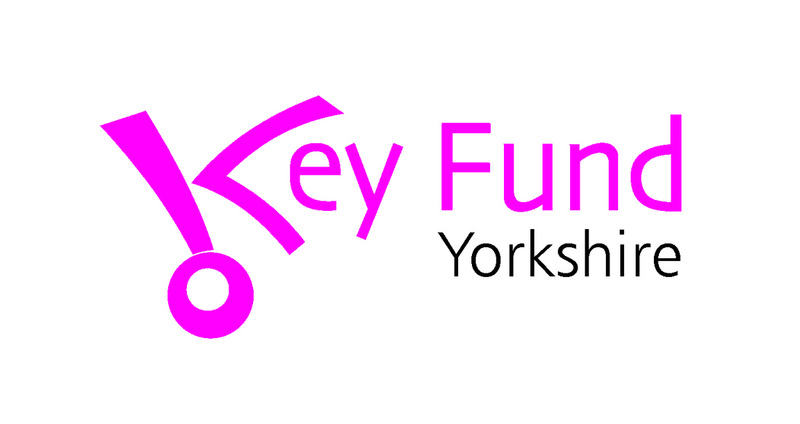 The UK Snooker Awards course is very popular with schools, colleges and other youth organisations. Our course can be taught as part of the national curriculum. The UK Snooker Awards is an activity based training programme using the sport of snooker. 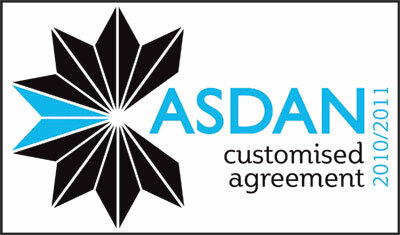 Students can achieve GCSE credits. By becoming a UK Snooker Awards Centre of Excellence you could become eligible for government funding. 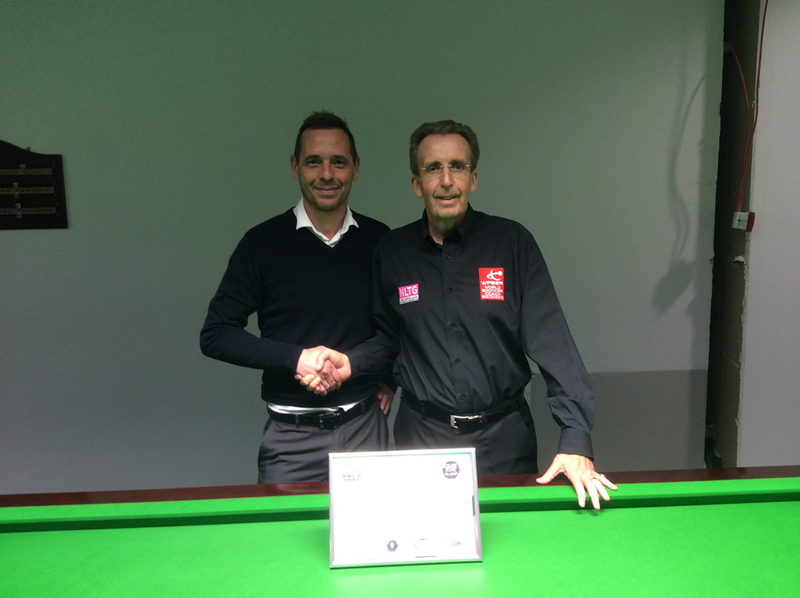 As a UK snooker training provider you will receive full support from the UK Snooker Awards Team. Maximise your profits by increasing uptake of your snooker tables at day time low periods. 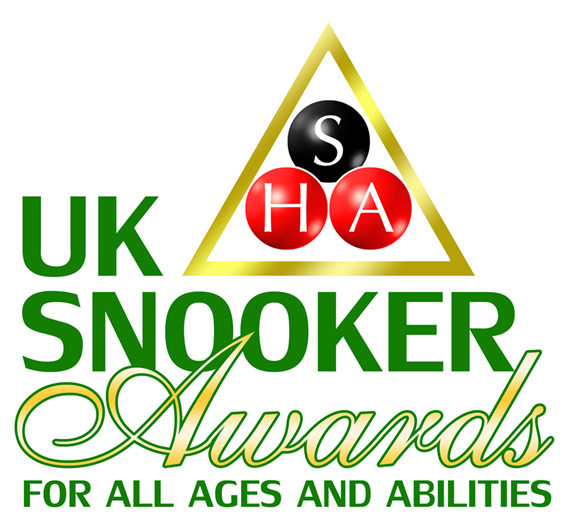 Become a UK Snooker Awards centre of excellence and join SHA in providing this unique service. Email stephen@snookerskills.com for more info. 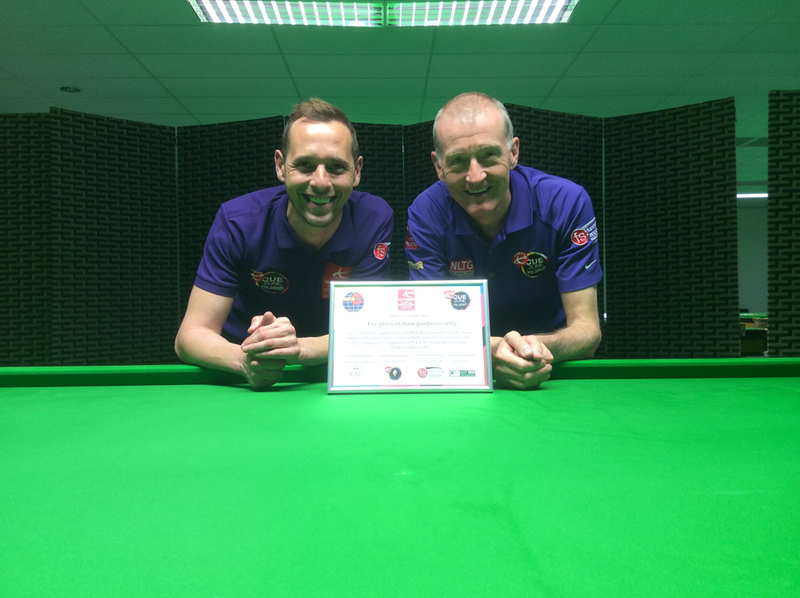 The course was delivered by 6 times world snooker champion Steve Davis and 1979 world snooker champion Terry Griffiths.